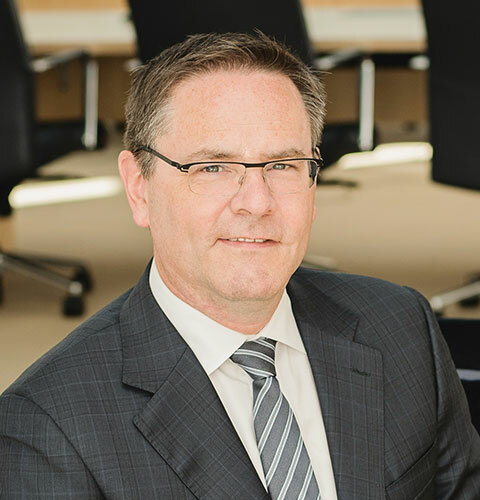 Spencer Enright joined the Brookfield group of companies in 2010 and has been Chief Executive Officer of Brookfield Real Estate Services Manager as well as Chairman of the Board for Brookfield Real Estate Services Inc. (BRE.TO) since 2013. Spencer’s focus has been on building industry-leading brands in residential real estate services and initially led the global integration of Brookfield’s real estate and relocation services acquisitions (GMAC, Real Living, and Prudential). Prior to joining RPS, he held a number of senior positions within the consumer packaged goods industry, including General Manager of Minute Maid Canada and Chief Financial Officer for Coca-Cola Ltd.
Spencer is a graduate of the University of Toronto (B.Comm ’90) and is a Chartered Professional Accountant.